The New Jersey Coalition Against Sexual Assault (NJCASA) is pleased to welcome Marissa Marzano to our team as our Communications Specialist. Marissa has spent her career in nonprofit communications, and is excited to join the NJCASA team as their Communications Specialist. In her new role, she will amplify NJCASA’s work through digital and traditional outlets, coordinate design and production of Coalition materials, and help execute the organization’s communications strategy. Marissa is passionate about sexual violence prevention, and began her career doing development and communications work for the Clery Center for Security On Campus, where she supported their work to prevent campus violence. She later worked at the Brennan Center for Justice at NYU Law, coordinating communications and media opportunities for the Center’s democracy and voting rights work. She holds a B.A. 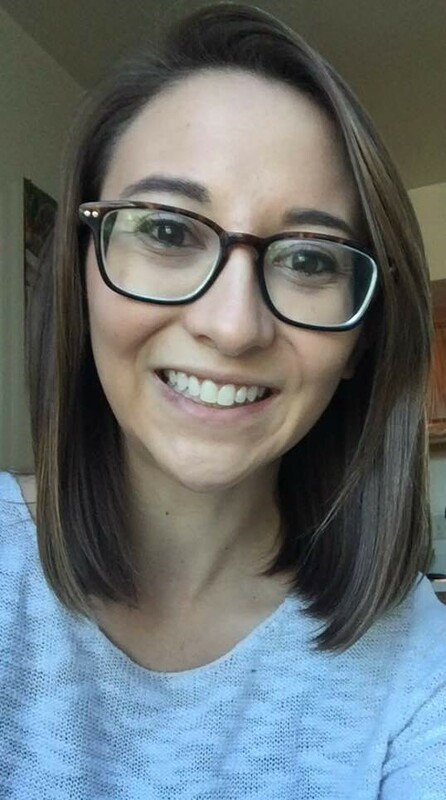 in English and Communications Studies from St. Joseph’s University in Philadelphia, PA.
She’s excited to return to the work she is most passionate about, and can be contacted at mmarzano@njcasa.org. Radical Self-Care: Not a luxury, a necessity!